Each memory unit of USB flash drive has a limited lifetime calculated in a write-erase cycle. 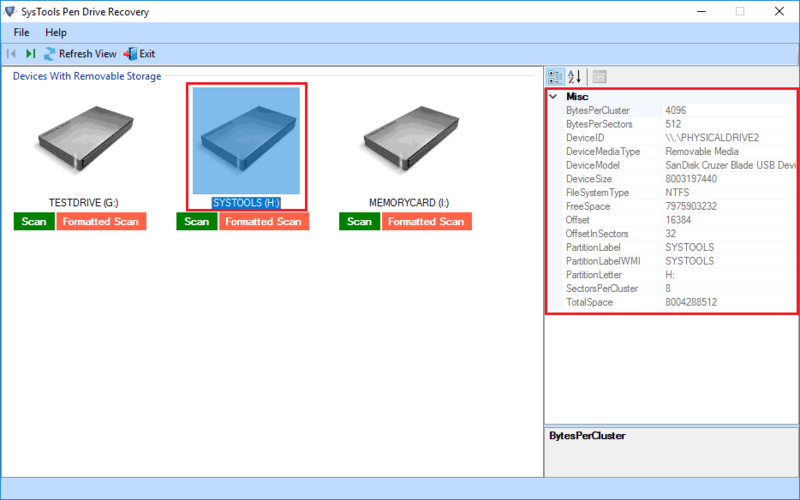 When the limit is reached, all clusters that contain the data become unreadable and if the clusters are for the boot sector, the system can no longer detect it or request formatting. Also, sometimes the files on USB drive might get corrupted or accidentally deleted. 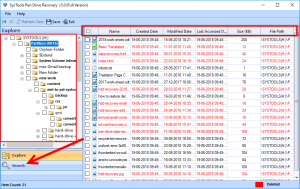 In some cases, malware can also be involved in the permanent deletion of files. Well, whatever the source of trouble is, it is highly recommended to disconnect the USB memory to avoid any unwanted risk of writing as it decreases the chances of data recovery. 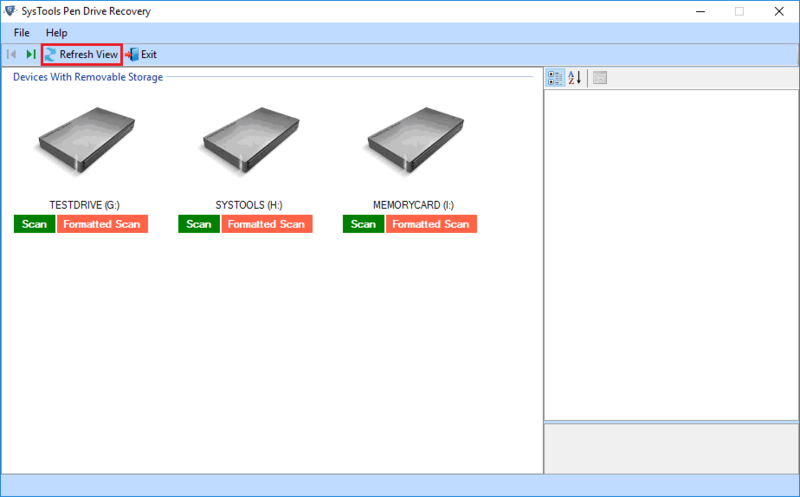 In this post, you know the best software to recover permanently deleted files from pen drive. Poor Handling: At times users delete their files unintentionally or accidentally from their USB drive and empties Recycle Bin folder too. 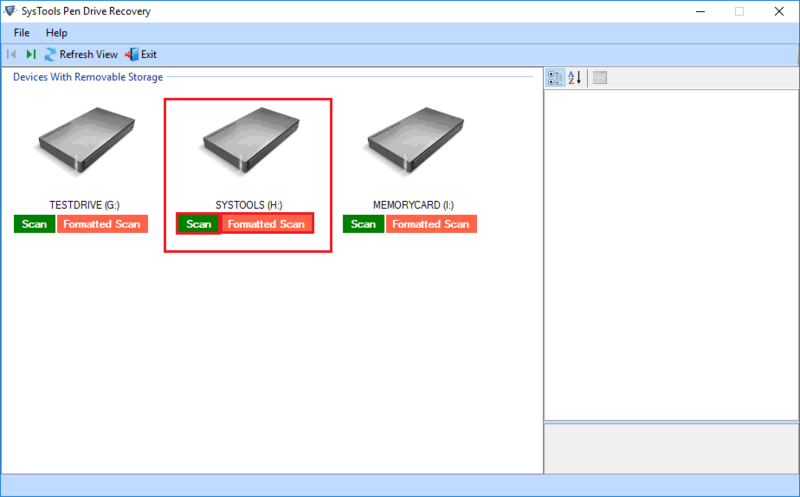 Other Program: Any other program that is installed on the local machine or fragmented partition on USB flash drive can delete the files permanently. USB Port Malfunction: Unplugging USB drive in a harsh manner can cause damage or permanent deletion of files. Physical Damage: Manufacturing defect can result in the failure of a USB key. A segment that is too fragile can also damage USB key that results in data loss. 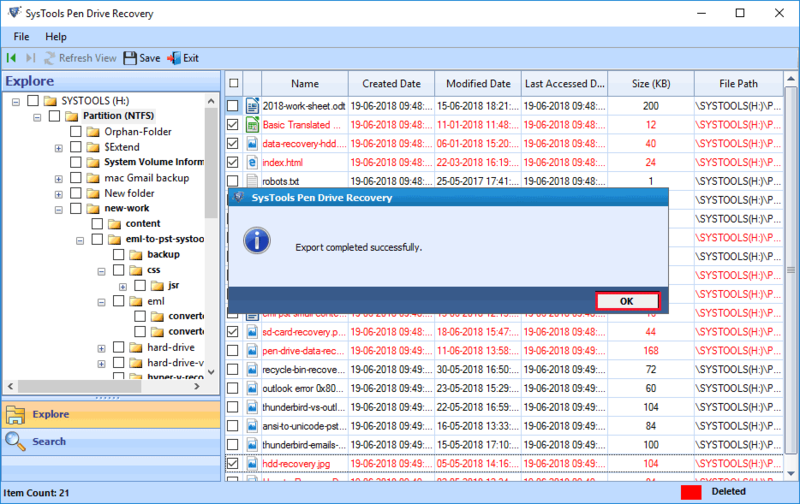 How to Recover Permanently Deleted Files From Pen Drive? 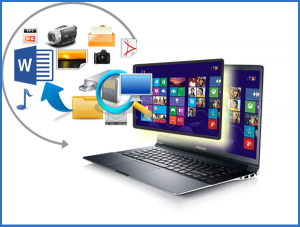 Here we will tell you about software to recover permanently deleted files from pen drive. 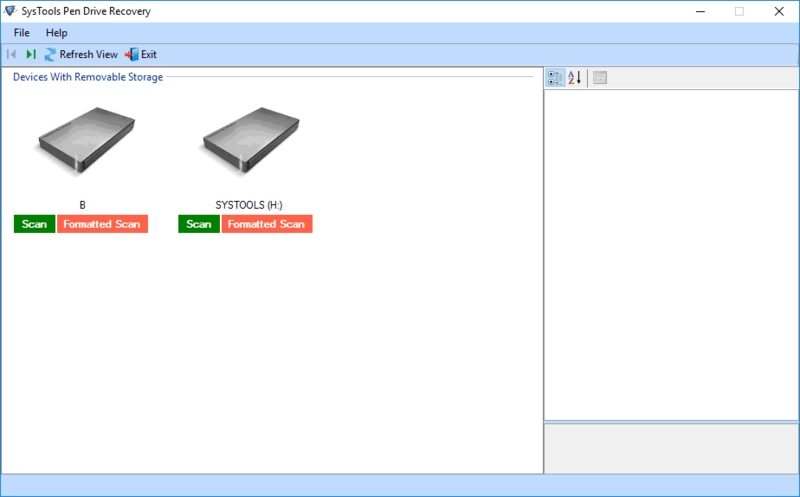 SysTools Pen Drive Recovery Tool is the best software to recover permanently deleted files from pen drive Using this, one can recover images, videos, documents, and all other multimedia items from the pen drive. 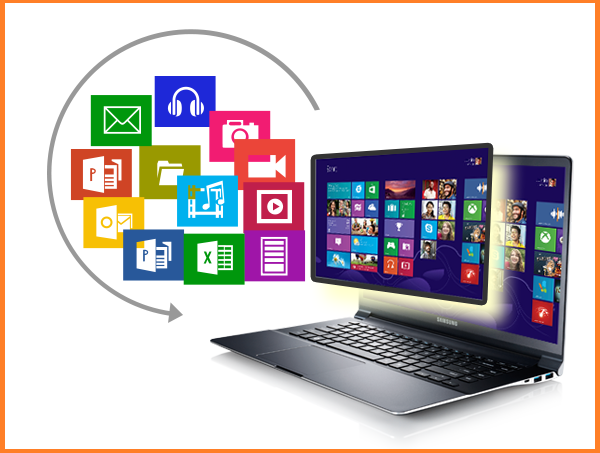 The software is highly programmed so that it can recover data from FAT, exFAT, and NTFS formatted pen drives. It supports data recovery from the USB drive, flash drive, pen drive, and memory card as well. 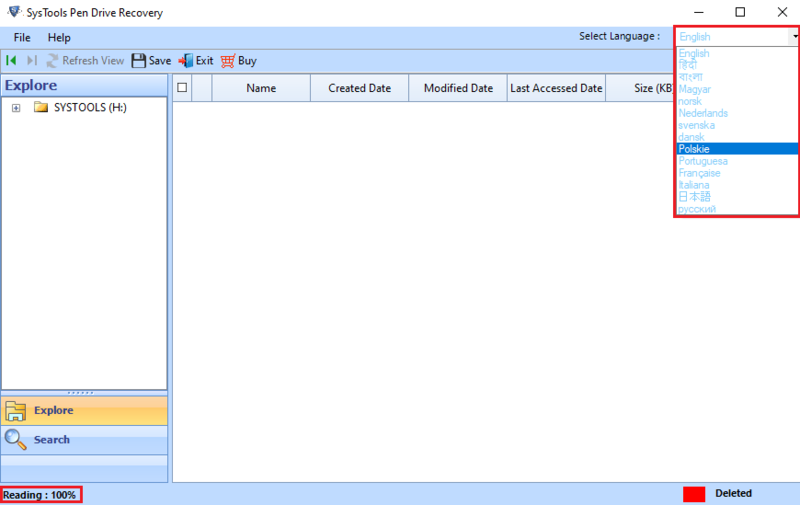 In order to find out specific data, it provides Advance Search option and supports all versions of Windows Operating System. 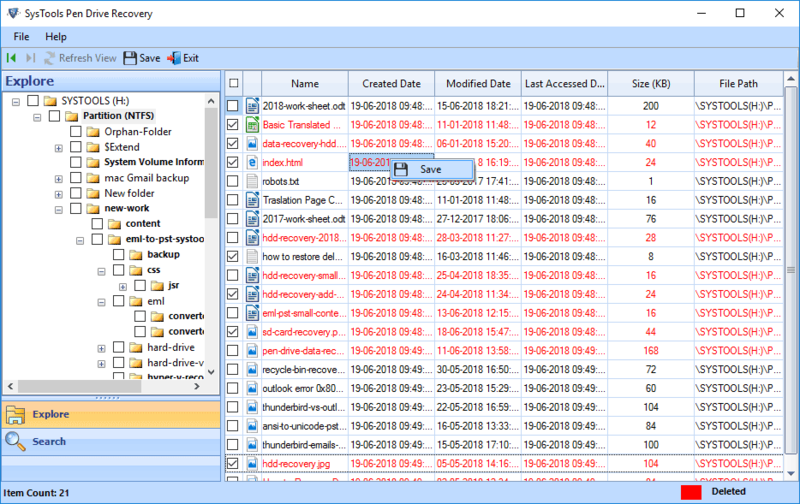 With the help of this software, users can recover Shift+deleted data from pen drive. Note: The software supports data recovery from all brand pen drive of any size. For instance, San Disk, Transcend, HP, Kingston, Toshiba, Sony, iBall, Moser Baer, PNY, Lexar etc. Note. 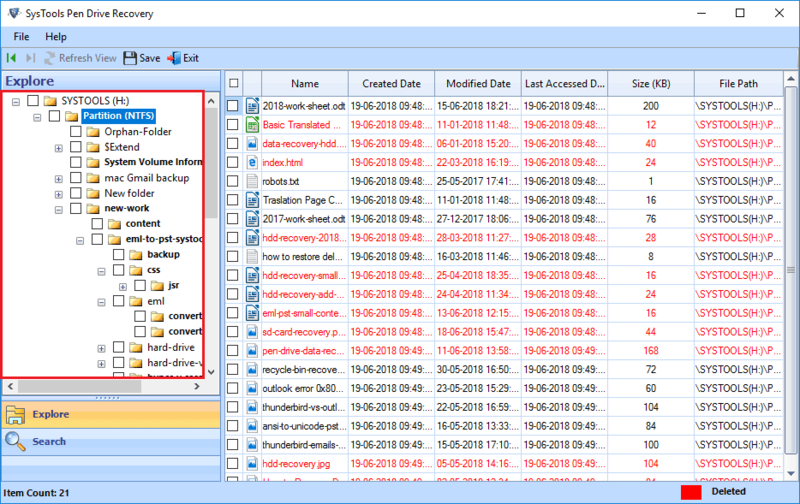 Permanently deleted files will be highlighted in red color for easy identification. 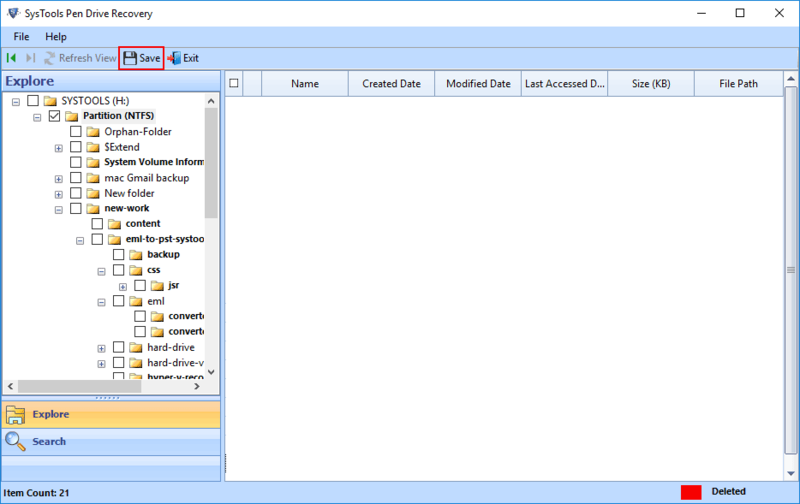 Now, you can save data in two different ways i.e., either export selected data or entire recovered data. Eventually, navigate to the destination location that you have selected previously to save recovered data and check all the exported data items. All computer users know that how easy it is to lose data. The combination of ‘Shift’ and ‘Delete’ is enough to remove the files permanently from a USB flash drive. 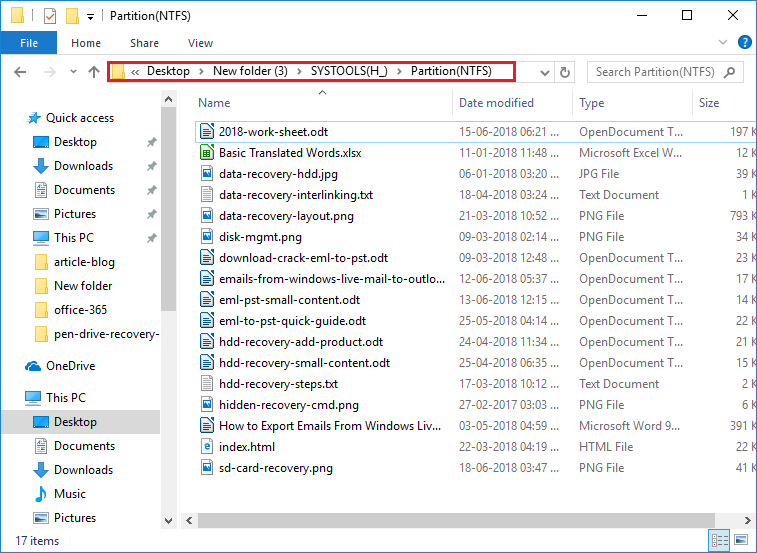 After losing crucial data, users just ask a simple question that how to recover permanently deleted data from pen drive. 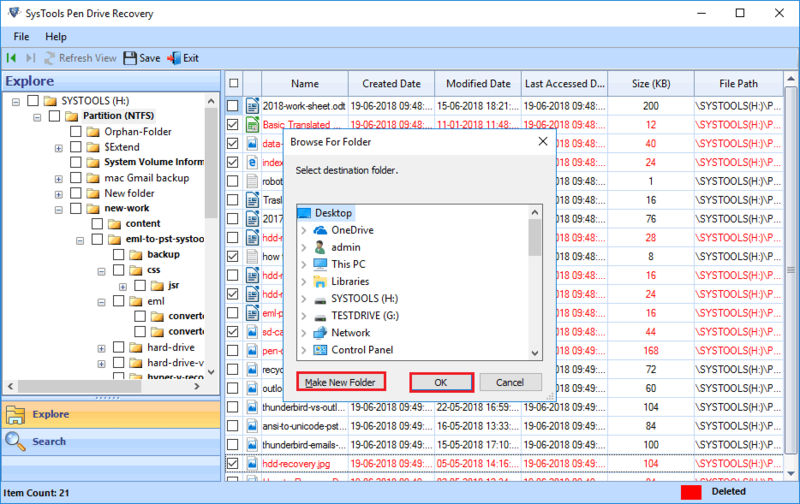 In order to resolve this issue, we have disclosed one of the best software to recover permanently deleted files from pen drive in this article. 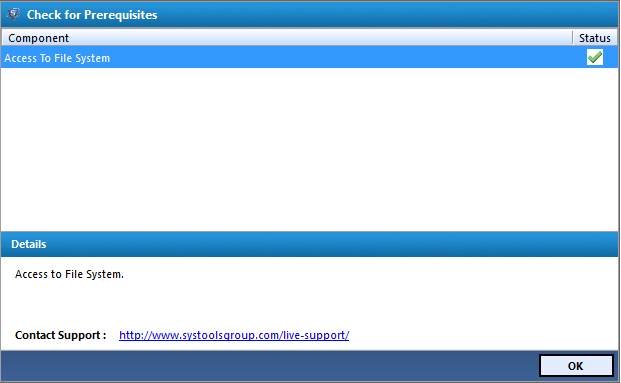 All the handy features provided by the tool makes it unique from all other third-party tools available for the same purpose.